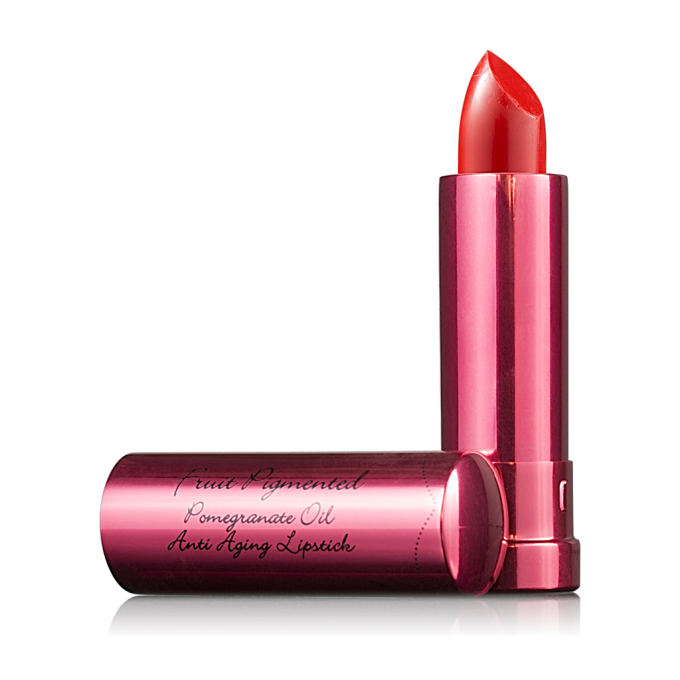 Deliciously Awesome 100 Percent Pure Fruit Pigmented Pomegranate Oil Anti Aging Lipstick! Anything beauty-related that’s 100% pure gets my attention instantly, and this line is luscious from start to finish! 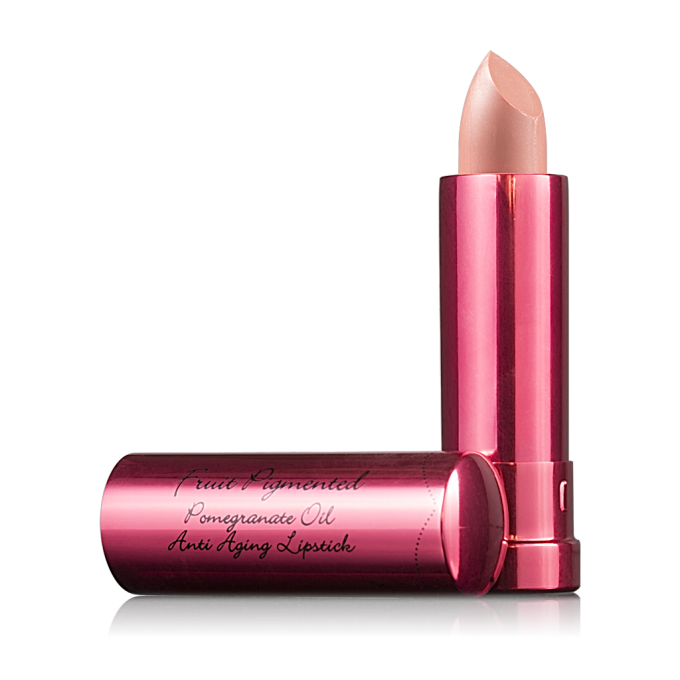 100% Pure is 100% awesome, and today, my favorite skin guru and celebrity makeup artist Chantal Moore shares her gorgeous picks of lipstick colored by fruit! From Chantal: “This brand is a favorite of mine and I really appreciate their commitment to clean cosmetics. I introduced a client to these new lipsticks the other day and have fallen 100% in love with them. 100% Pure Fruit Pigmented Pomegranate Oil Anti Aging lipsticks are vegan, richly pigmented and super moisturizing with a semi-matte finish. Certain shades tend to sell out fast so get your favorites while they last! Fruit juice power and rich color pigments for pops of color on your lips with 100% zero toxicity. Previous post: How Do You Know When It’s Time To Let Something Go? Next post: Could It Be That Someone Is Draining All Your Glowing Energy?